Have questions about this product (ID: 1748)? (Note: These pictures are just the example models. You can choose from the parts that you want). Celtic Knot Custom Water Jet Mosaic is one of the many water jet mosaics designed by our professional and experienced designers in our facility. We also warmly welcome you to enjoy our other high quality and well-designed custom water jet mosaics. As well as our pre-designed water jet collection, we also offer a valid support in the realization of tailor made projects. (Note: These pictures are just the example models. You can choose from the parts that you want). Celtic Knot Custom Water Jet Mosaic is one of the many water jet mosaics designed by our professional and experienced designers in our facility. We also warmly welcome you to enjoy our other high quality and well-designed custom water jet mosaics. As well as our pre-designed water jet collection, we also offer a valid support in the realization of tailor made projects. The wide range of workings offered allows different effects to be applied to the marble itself to create a pleasant harmony between the decors. 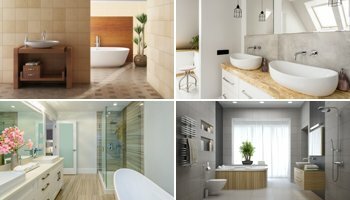 For this reason, architects, designers and designers rely on the experience of us in the field of marble processing, creating successful projects. Arabescato, one of the marble varieties of the Versilia region. 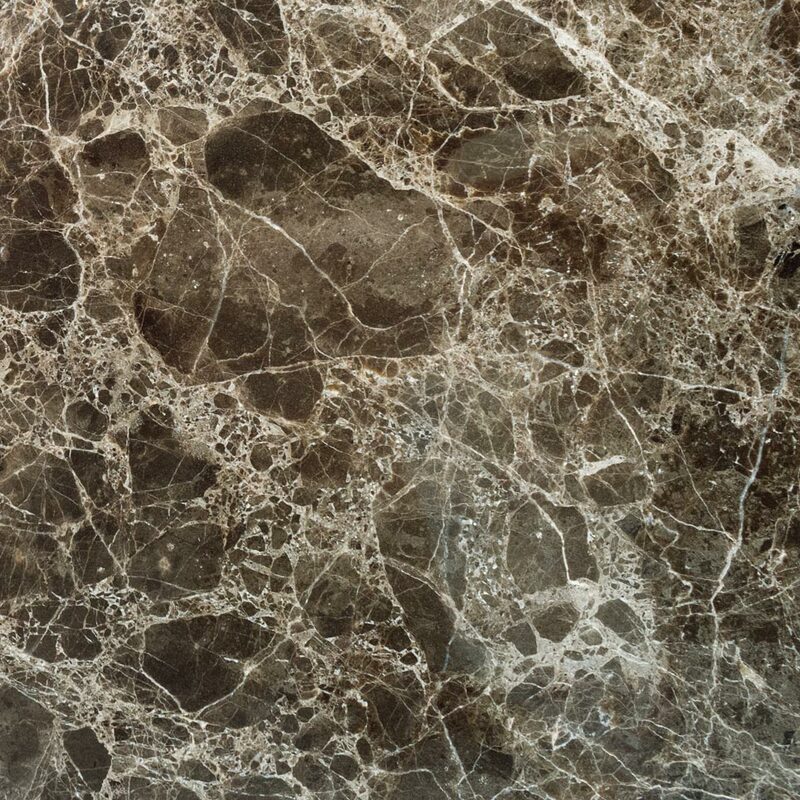 The gray veins on the white background are covered with harmony and a hint of gold adding finesse to the beauty of this stone. 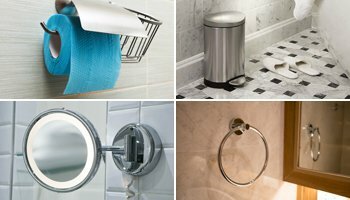 It is preferred for commercial and residential projects for indoor and outdoor floor and wall coverings, kitchen and bathroom countertops. 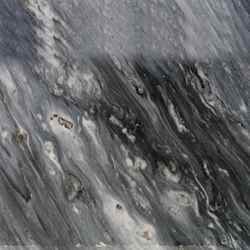 Bardiglio is an Italian dark gray marble. It is one of the indispensable marble of classic and high-level projects. It has a special blend of White, Gray and Black colors.The aspect of the marble is cloudy unlike most of the other marbles in natural stone market. 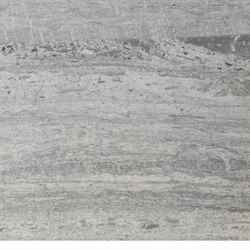 This feature makes this stone look like granite.Bardiglio is used for indoor and outdoor flooring for bathrooms, kitchens and stairs. 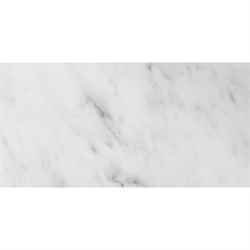 Bianco Carrara is an Italian origin excellent building material bearing unique designs of nature on marble. 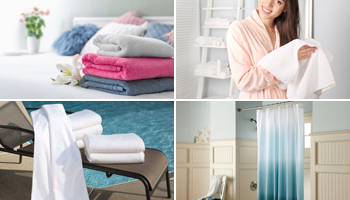 The product, which succeeds in attracting attention at first sight thanks to its elegant gray patterns like a finely embroidered on a white background, is also attracting attention with its easy to clean feature. 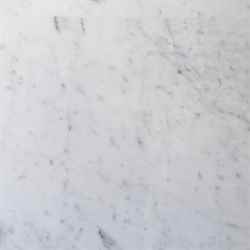 Other than other white marbles, Bianco Carrara has a strength and high density. It is preferred both in commercial and residential areas as floor and wall coverings. Blue de Argentino is extracted from the quarries of Italy and is a very exclusive natural stone given its peculiarities. One of the main features of this marble is, its particular shades of color that vary depending on the lot, but mainly the color of Blue de Argentino marble veins rang from light blue to more intense cloudy blue tones.Ideal especially for Indoor and outdoor floors and walls, stairs, kitchen countertops and shower trays. 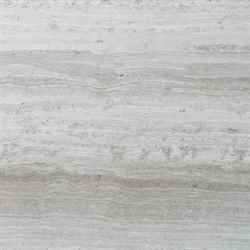 Bluewood marble is a gray marble.Soft gray color forms the surface of this marble, and white veins empower the beauty of this gray marble with the help of light gray veins from time to time.This marble is ideal for bathrooms and kitchens. 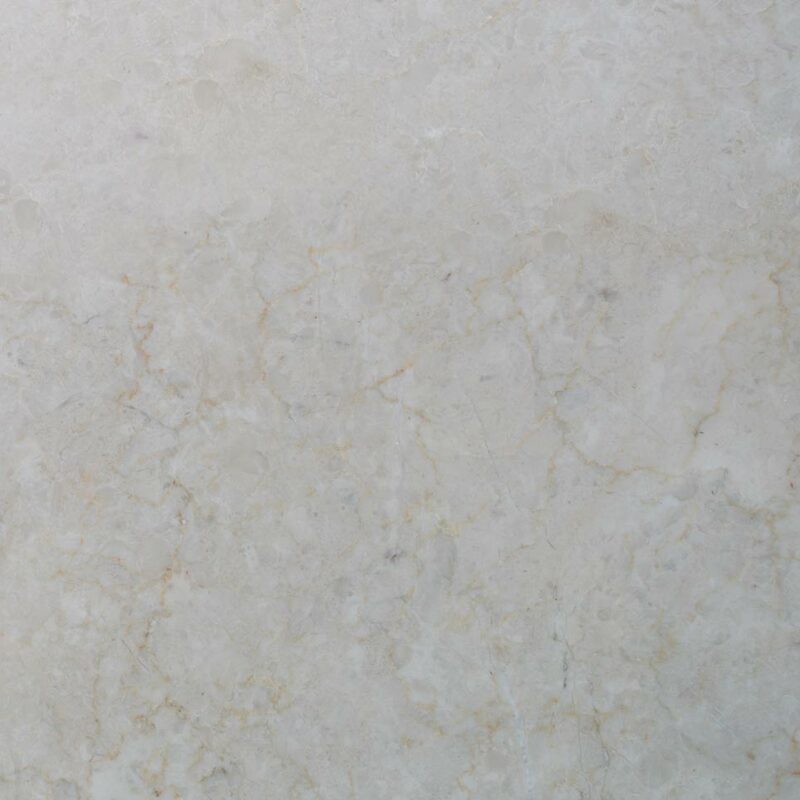 Botticino Marble is a beige color marble with a very fine and almost pure beige color. 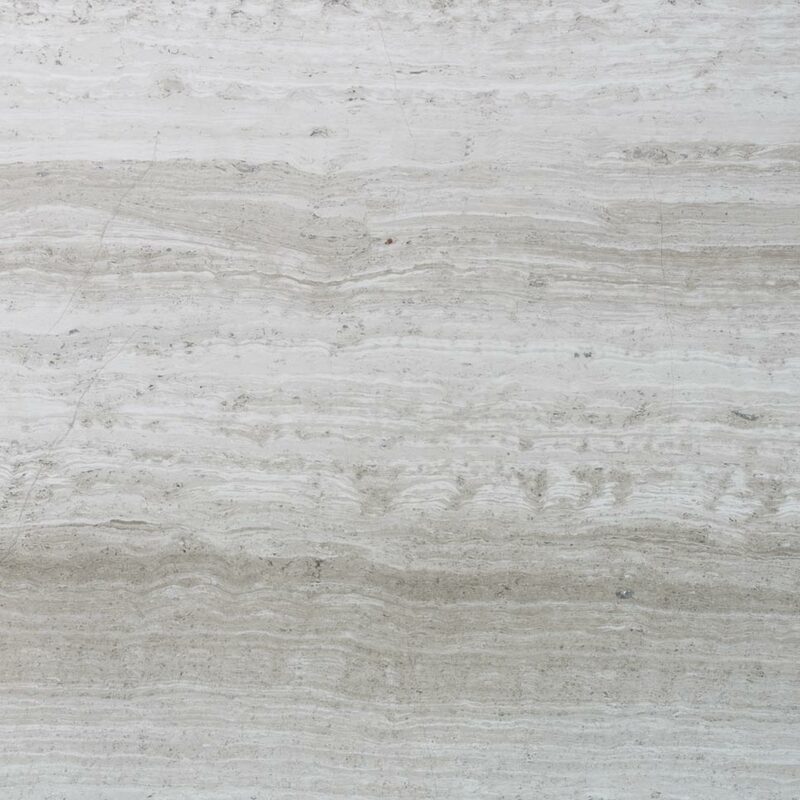 It has a slightly thin gray thread running along the surface.This marble of Italy has always been known and widely used for interior and exterior spaces. 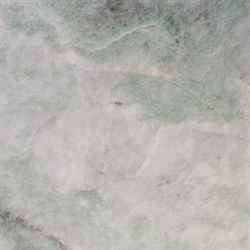 Its low absorption values make this marble your first choice for your stylish luxurious bathrooms and shower enclosures. 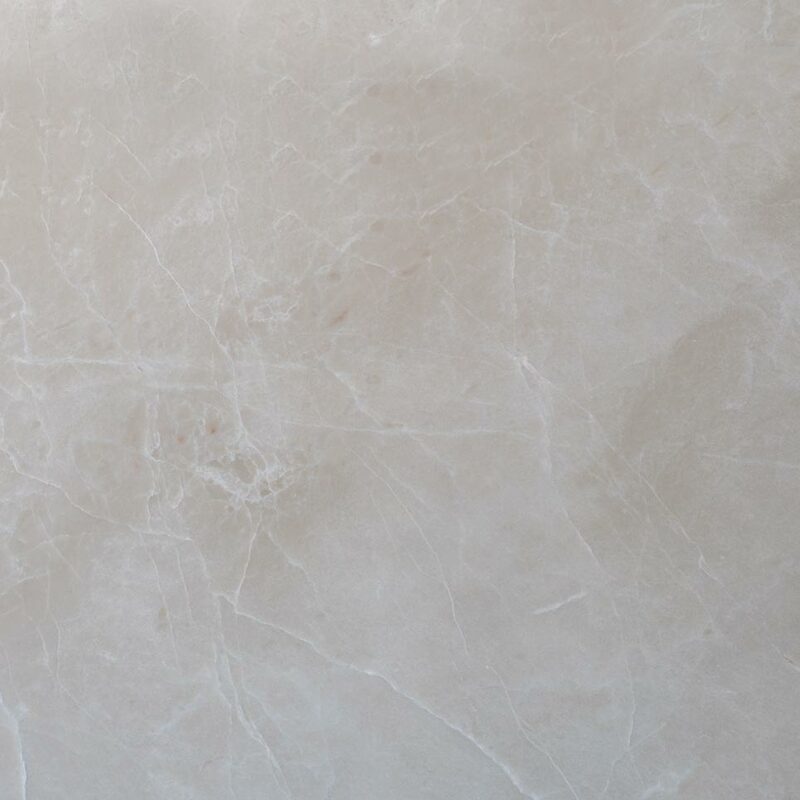 Olympos Beige is a cream marble with lighter tones and some stronger pigments that may vary.Olympos Beige is attracting also with its features like high water absorption rate, strong form, hard and shiny surface, easy cleaning and a long-lasting surface. 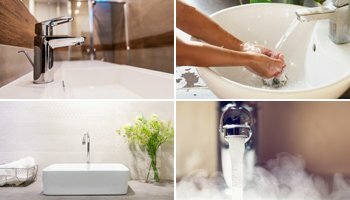 Hotels, business premises, luxury buildings, building main entrances, fireplaces and garden designs, kitchen countertops and bathroom sinks are just some of the areas that it can be used. 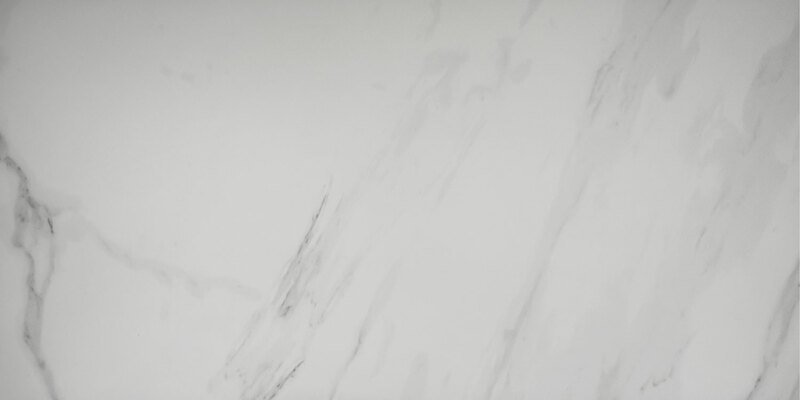 Calacatta has beautiful Italian Calacatta marble effect with ever greater realism produced with todays high technology to bring the joy into your life. It features a matte finish combined with low-sheen. With its impervious to water feature this tile is a perfect choice for both your residential and commercial indoor and outdoor projects such as kitchen and bathroom floors, hallways, stores as well as for your wall projects such as shower walls and shower surrounds. 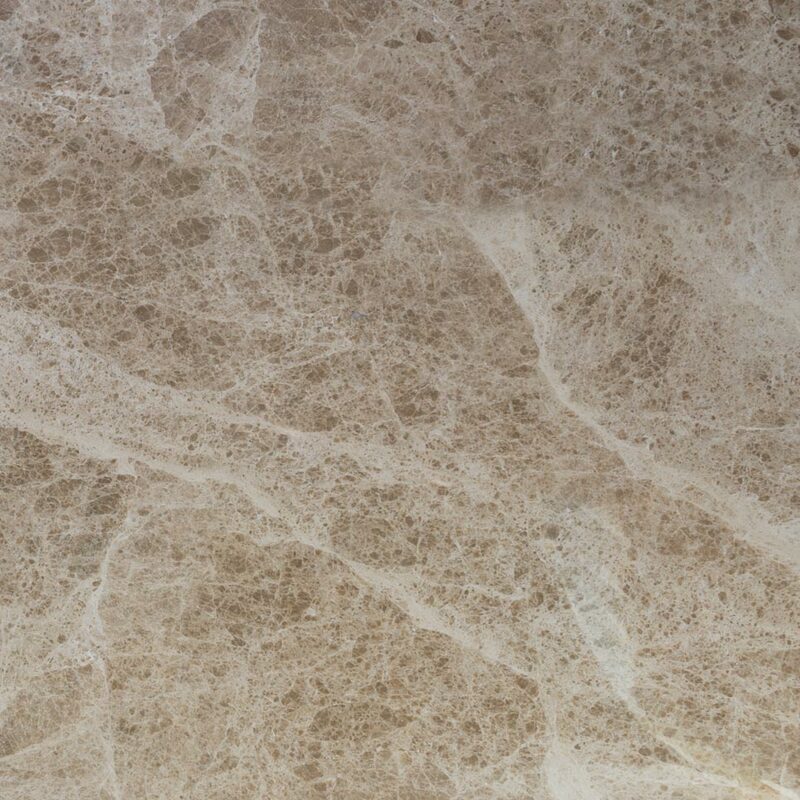 Cappuccino marble is a Spanish origin marble with light cream color background, small irregular veins of brown color and predominating brushstrokes of white. The result of all this is a marble that fits perfectly in all types of environments, predominantly indoors. 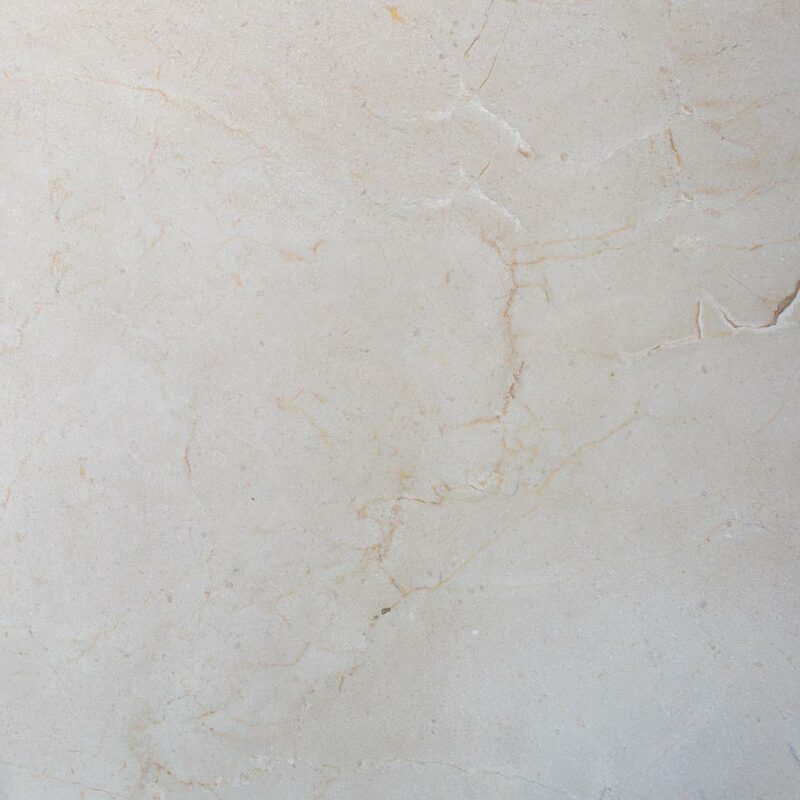 Polished finish on this marble makes this cream marble a material of enormous appeal, with great presence and luminosity. 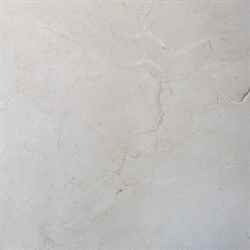 Crema Marfil is a marble which has self-created by crystallization of limestone, under high heat and pressure of nature. 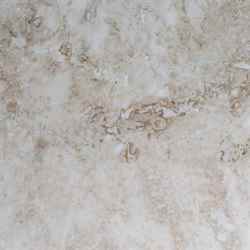 It is a beige marble with deep veining and fine white shadows found throughout its body that completes your design. 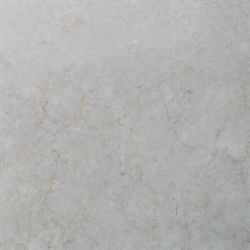 Its ivory tones make this marble a very popular marble mostly in large floor coverings. 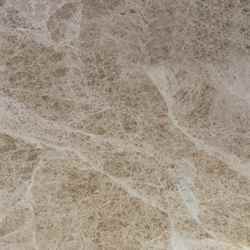 Wall coverings, bathroom and kitchen countertops are the most common areas Crema Marfil can be used. Dark Emperador is a genuine marble possessing a fairly naive range. It contains dark coffee color and fabulous white veins resembling fine embroidery.This miraculous natural stone, extracted from the bosom of the black soil, is very suitable for human health due to its natural structure. Dark Emperador quarried in Spain, has gained high recognition due to its surprisingly beautiful color with dark brown background and white streaks. Diana Royal Marble with the irregularity of its veins and with small fragmentations is one of the most exciting marbles of the market. One of the main characteristics of it is its particular color that goes from a soft beige to brown with veins of more intense. It is possible to appreciate almost a very natural wood effect, it is a material that despite being marble conveys a very cozy and warm feeling. Ideal and tremendously sophisticated in countertops, bathroom furniture, floors and walls. 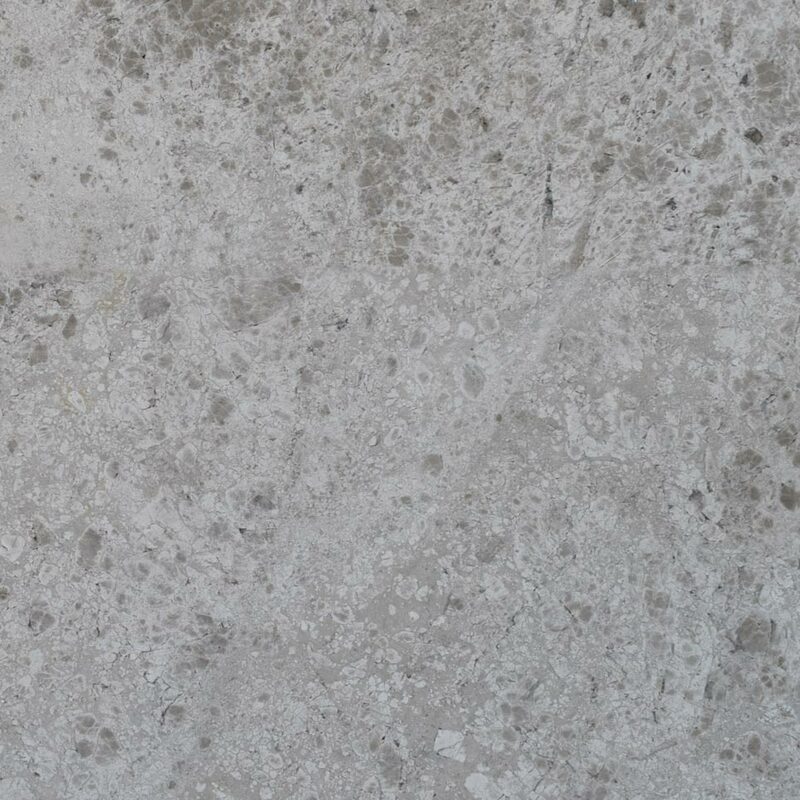 Dolomite marble is a natural stone that it is considered a stunning piece by most. The use of this marble is further expanded because of its crystalized body structure and its very light gray veining. 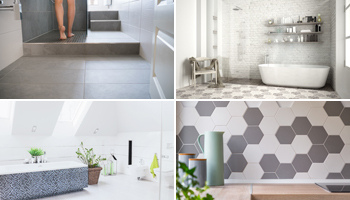 Providing a grand look specifically in interior spaces such as kitchen and bathroom floors, kitchen backsplashes, bathroom walls as well as countertops. 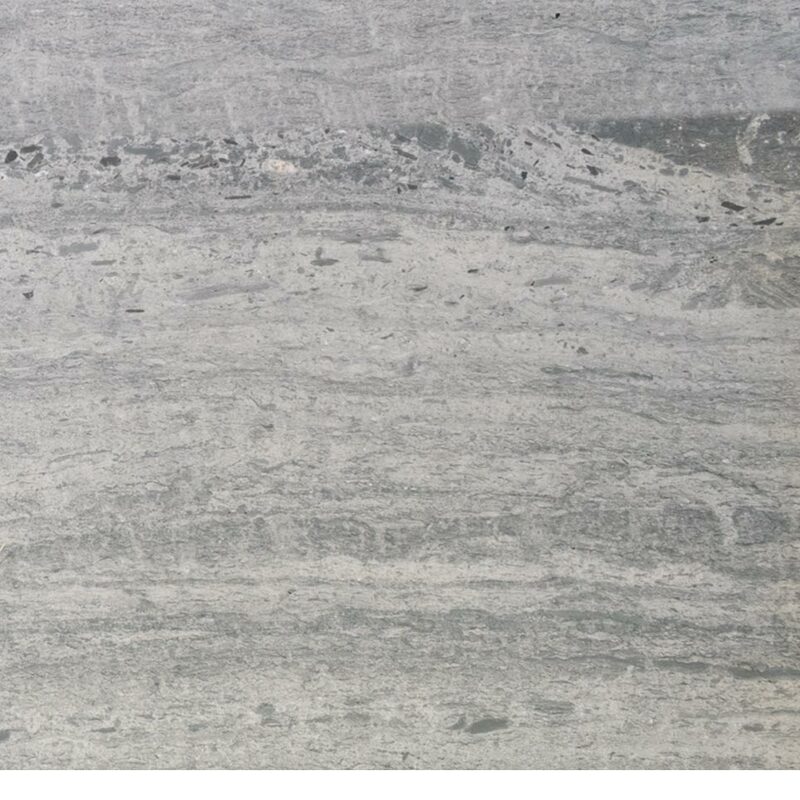 The gray marble Equator Marmara, coming from Turkey.It is a crystalline white/purple material with well-defined horizontal veins. Its colors derive from the presence of different minerals.The Equador Marmara suitable for modern and sophisticated floorings and wallcoverings.  Glazzos is an engineered white glass tile inspired by the purity and the whiteness of the ice for people demanding perfection. 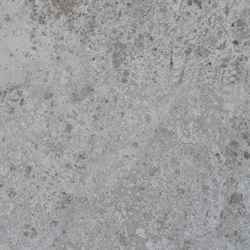 The smooth and unpolluted surface of this material is as beautiful as it is resistant, and will maintain its appeal for years. 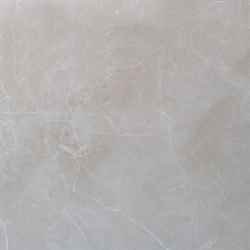 Its similarity to Thassos Marble helped this product to take its place in tile market easily and become highly demanded material. 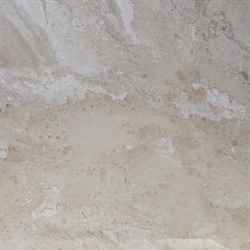 Its high resistance to scratching and no water absorbing feature make this material ideal for your bathrooms as well as kitchens. Honey Onyx is the most popular product of Onyx stone family. It is known as a special decorative ornamental stone of indoor projects. 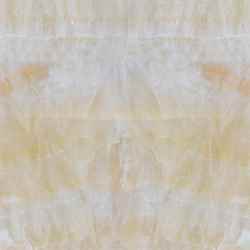 It is a very stylish natural stone with yellow and large white and gray pattern. With these unique colors gushing through the mountains, you can equip interior and exterior areas of your buildings. 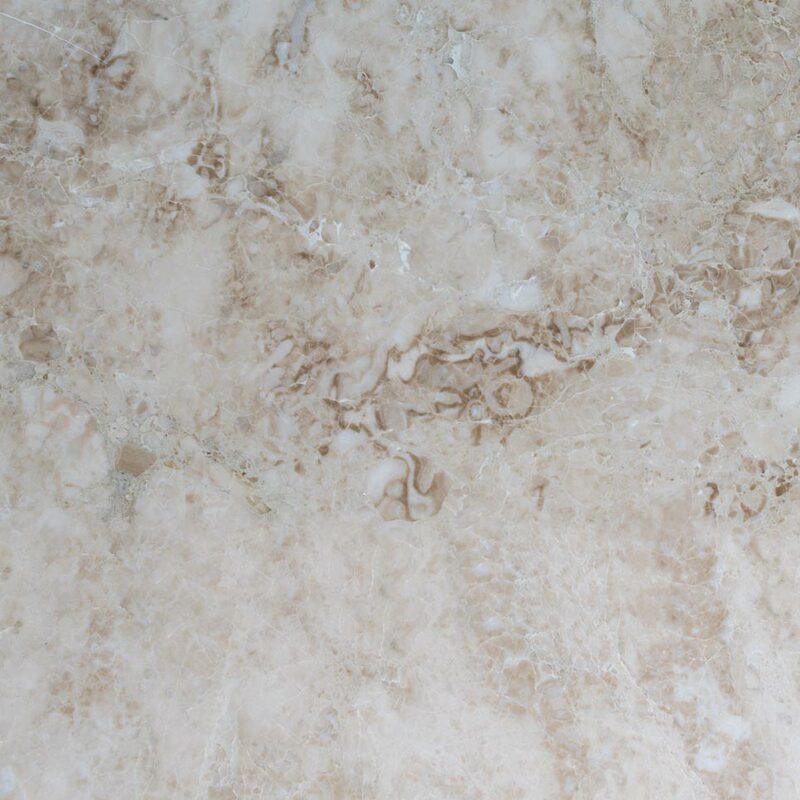 Light Emperador Marble with its tan color is synonymous with the most sober and refined elegance. Perfect when used in environments with woods. With Light Emperador the warmth of home stays forever. The honey-colored veins of Light Emperador marble are interspersed on a light brown base.  Ming Green is a material with a whitish light background color with spots and veins mainly on green with intrusions of shades of pink and gray. Increasing popularity and use of interior and exterior decorations of personal and commercial buildings in different places are the norm. 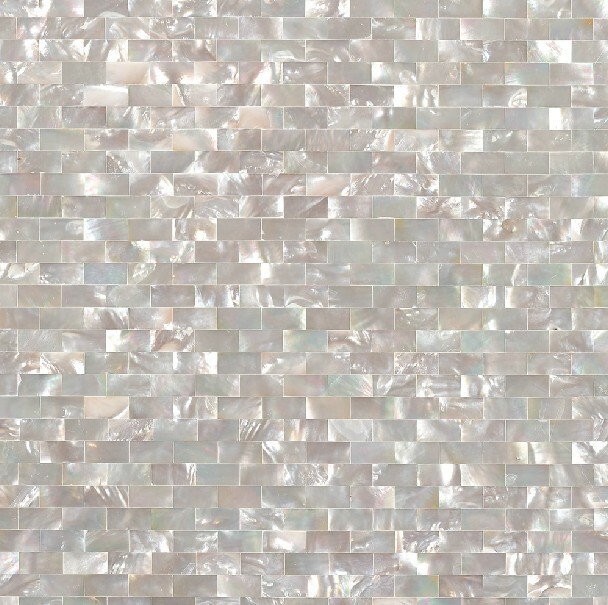 Mother of Pearl mosaic is a prestigious choice that further enhances your home. It generally comes on a vinyl mesh. 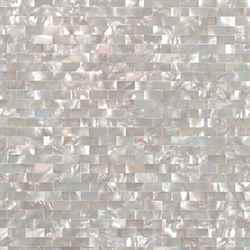 Given the high use of Mother of Pearl Mosaic to decorate doors, furniture, panels, trays, luxury objects, inlay on precious supports, kitchen backsplashes, accent walls and shower enclosures. 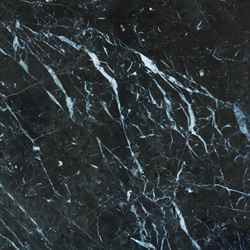 Nero Marquina is a deep black marble with a fine grain spotted white veins.  The brilliance and depth of black and contrasts with white create a captivating and secure grip. 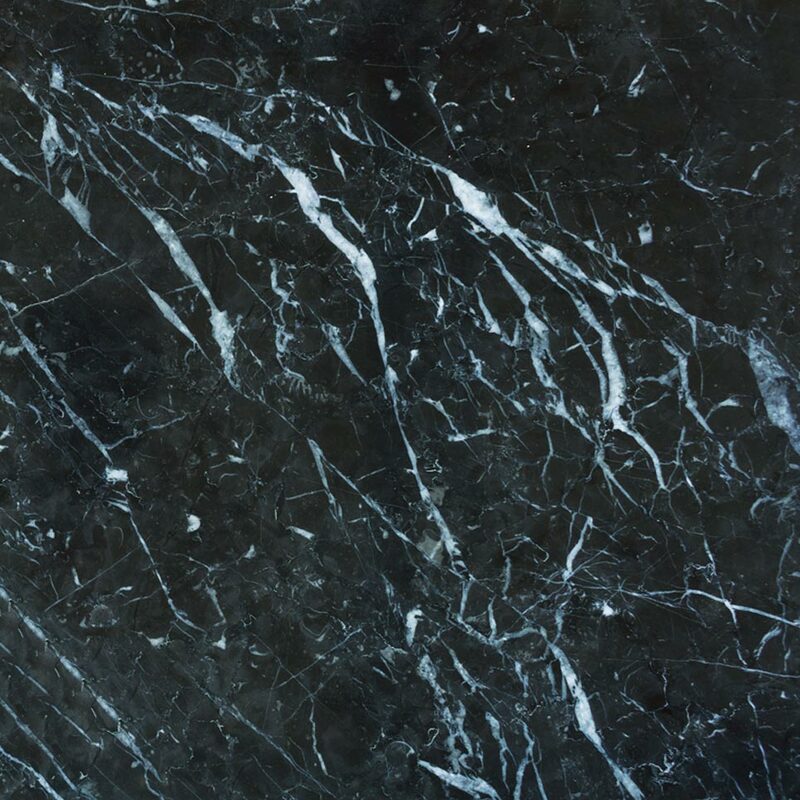 Nero Marquina marble is one of the most famous and appreciated natural stones from Spain, and is in fact used as a reference black marble in projects all over the world. 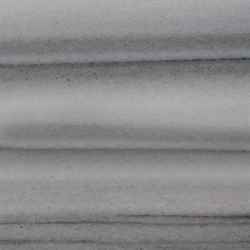 Oyster Gray marble is a natural material whose color can vary from light brown to coffee and to dark gray shades. 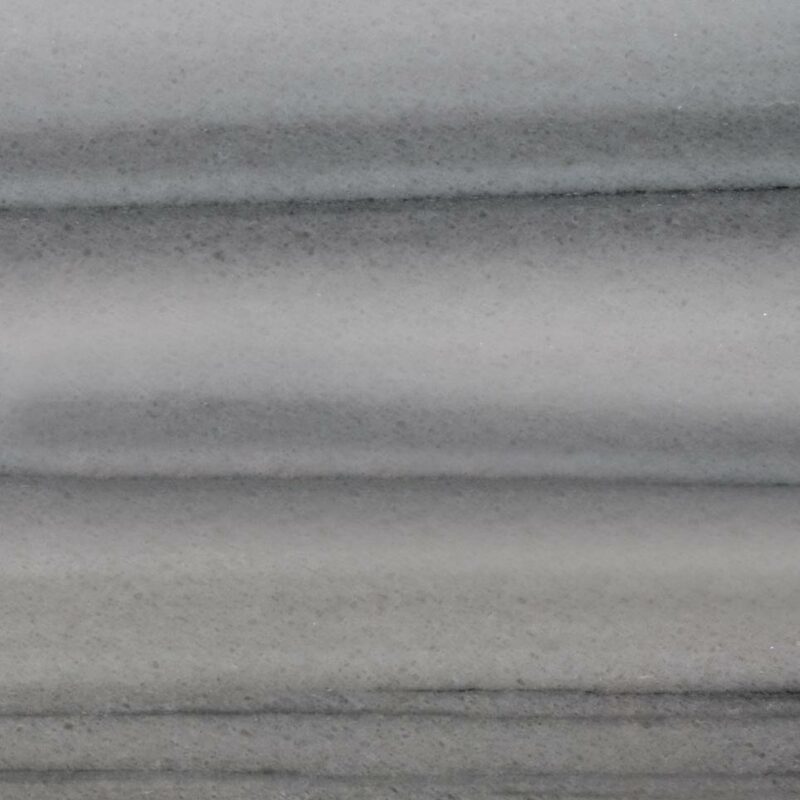 This type of stone presents a regular alternation of streaks of darker and lighter shades.The Oyster Gray marble is suitable for the realization of interior projects such as floorings and wall coverings especially for bathroom designs. Silver Sky has a silver luster and a light tone gray color scheme. 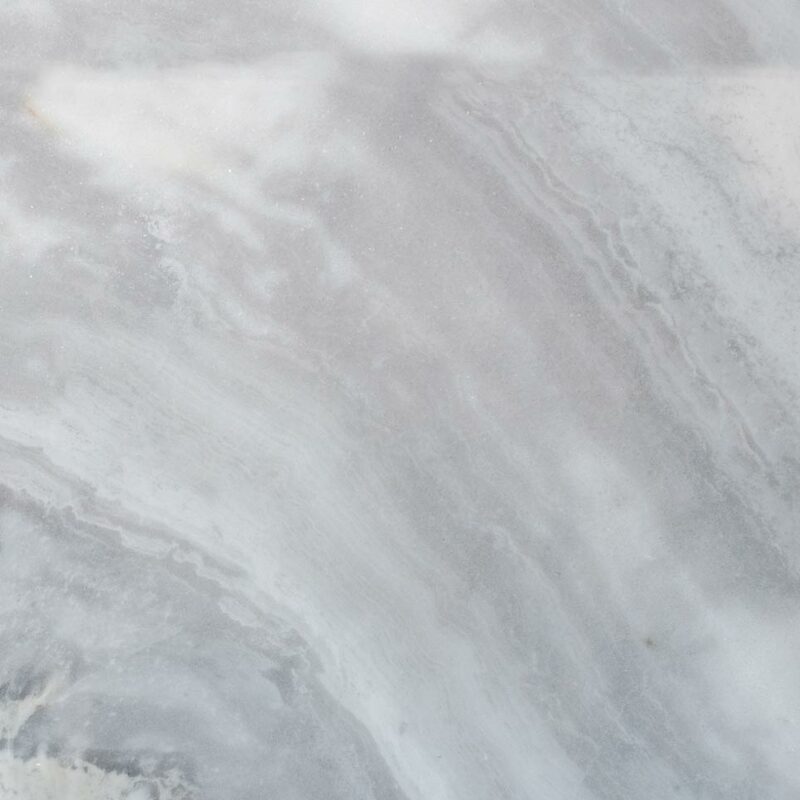 The dominant color in Silver Sky marble tile is silver, and this silver color sometimes becomes darker with different shades of the veins as well as light tones in places.In terms of places of use, the most common areas are bathrooms, hallways, rooms and entrance foyers. Thassos marble has been used as a symbol of wealth and nobility since ancient times. This crystalized almost pure white marble takes its name from the Greek Island where it is found. Because it is one of the whitest marbles of the world it is also defined as crystal snow marble. The fact that this marble has a unique white appearance.It is used in kitchen, bathroom or for any floor and wall coverings in your place.